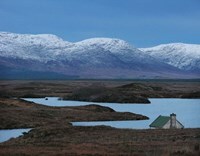 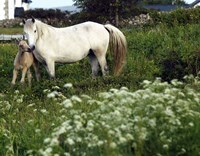 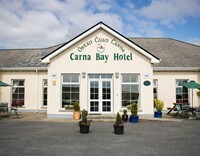 A real gem, off the beaten path on the Wild Atlantic Way, located in wild and scenic Connemara. 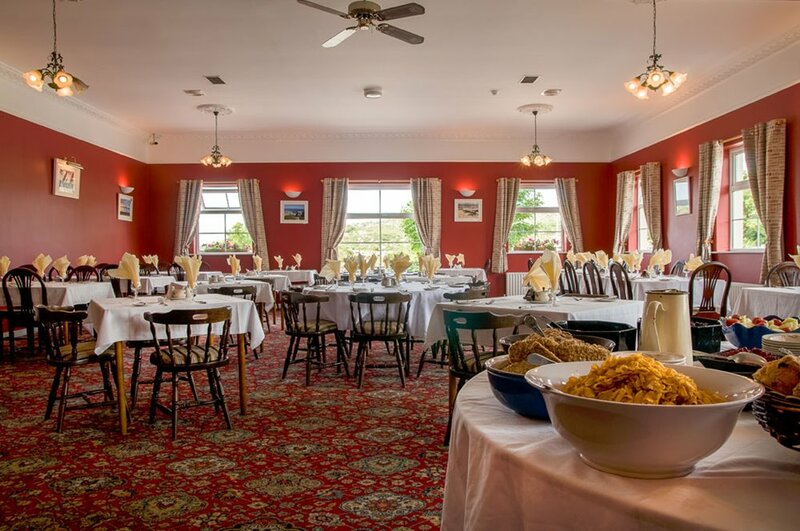 The hotel, owned and managed by the Cloherty family, is a proud member of ‘Guaranteed Irish’ and our friendly team will ensure your stay is a memorable one. 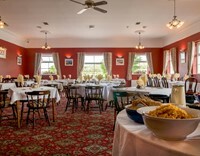 Enjoy the best of fresh local seafood and Connemara lamb in our restaurant and bar. 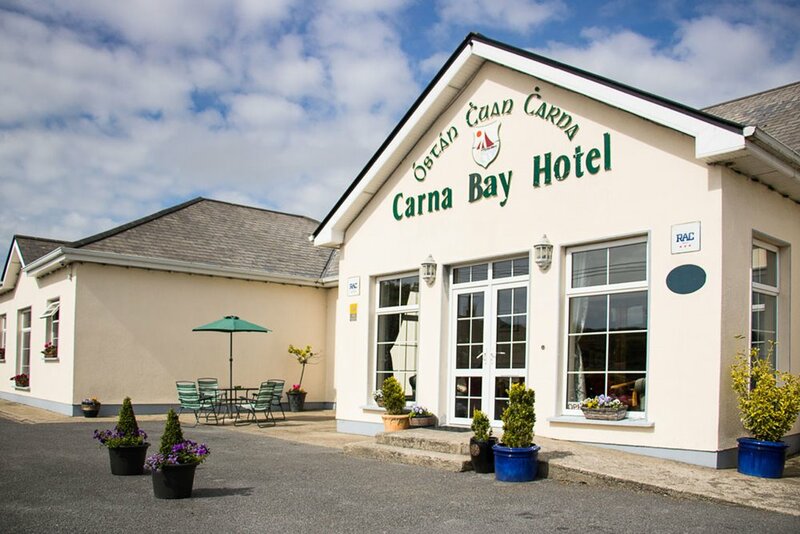 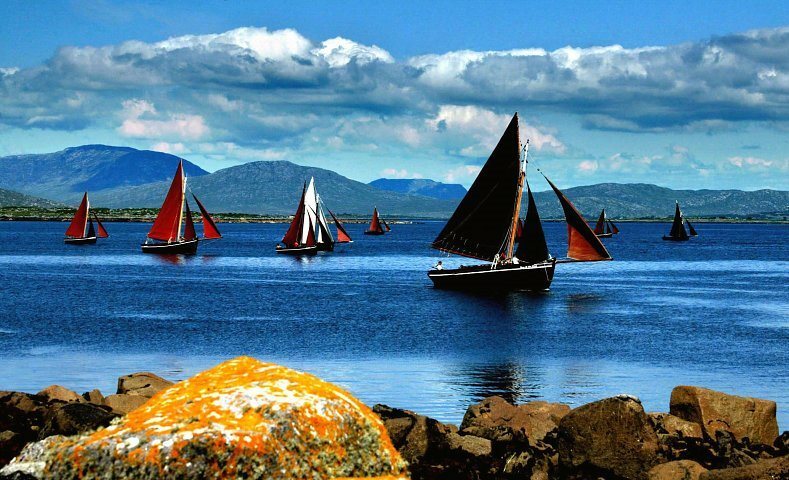 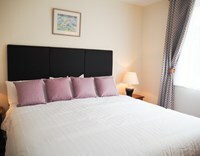 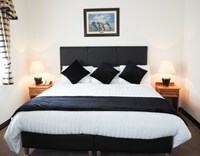 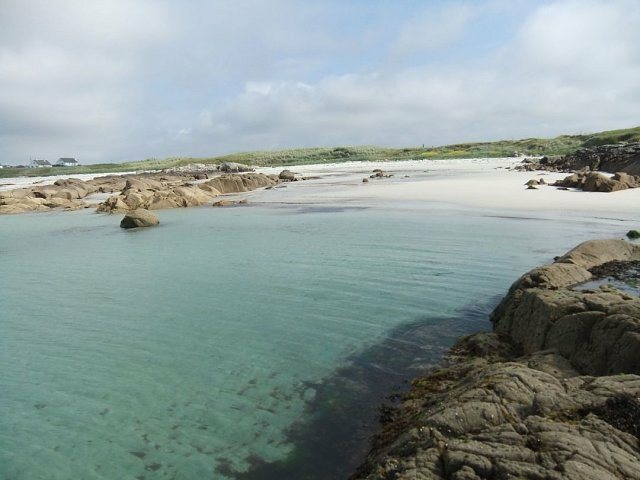 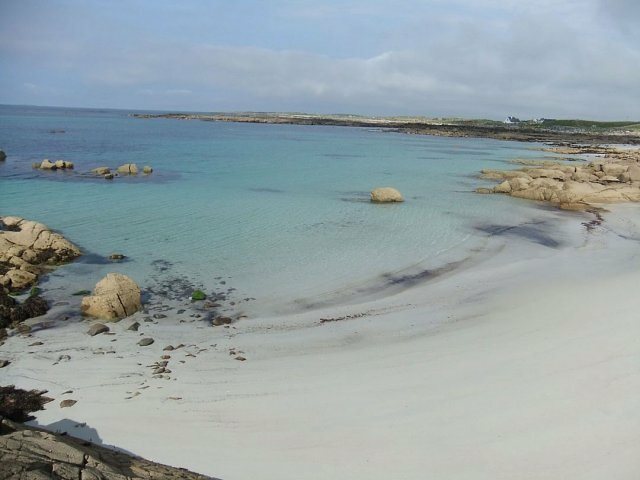 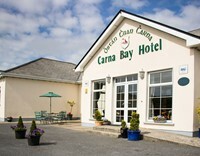 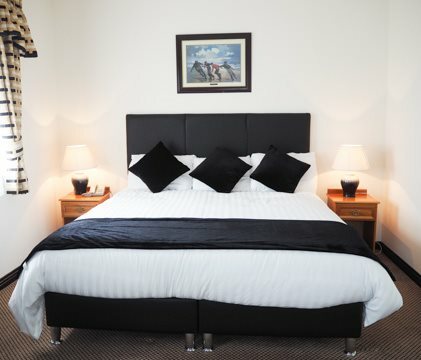 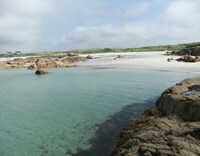 Carna Bay Hotel is perfectly located for guests to explore the area’s famous white sandy beaches, mountain ranges, the beautiful Western Way walking trails, and the Connemara region more widely. 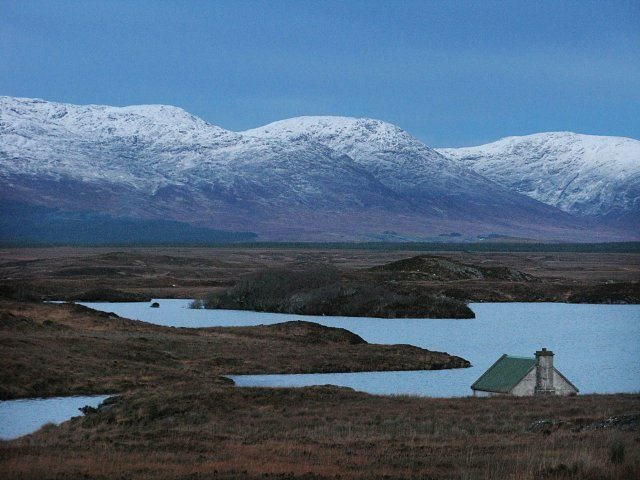 Our landscape, with ever-shifting light, is also a paradise for artists. 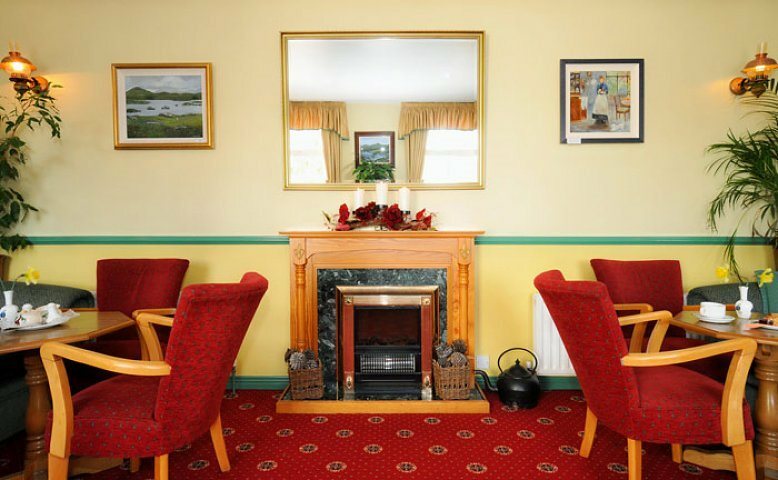 Kylemore Abbey, Connemara National Park and Aran Ferries (serving Inisbofin Island) are only 40 minutes’ drive from the Hotel. 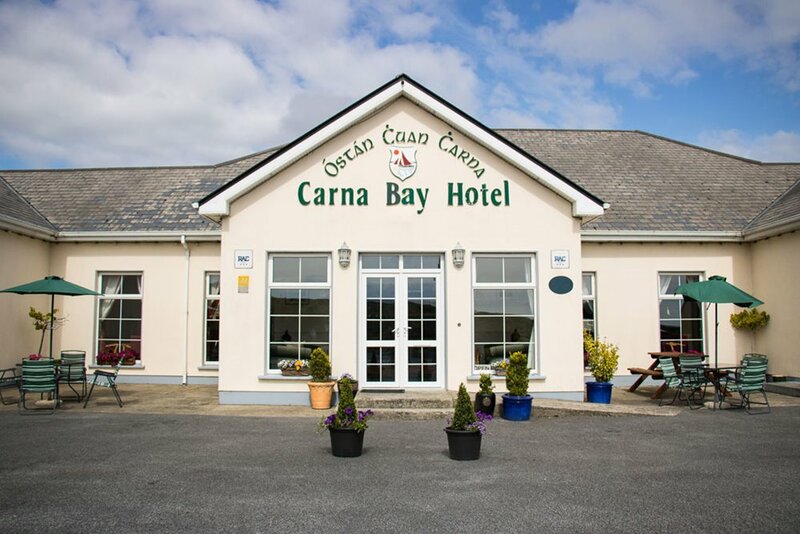 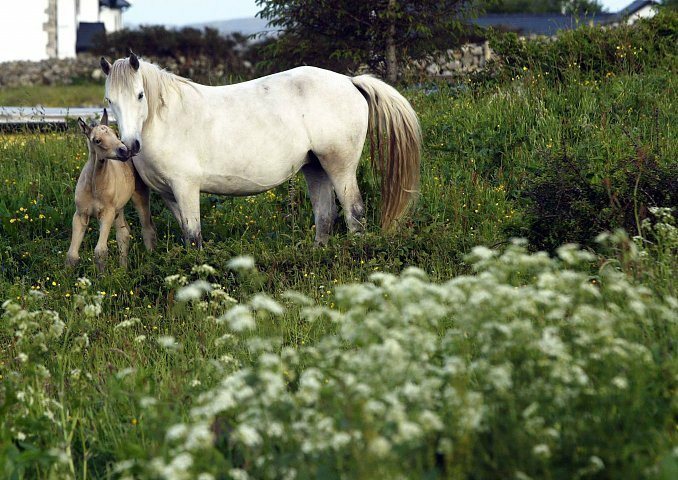 Horse-riding, fishing, pitch and putt, and golf are all easily available locally, and Carna Bay Hotel can arrange walking guides. 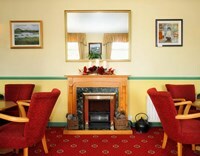 There is free WiFi available to hotel guests.